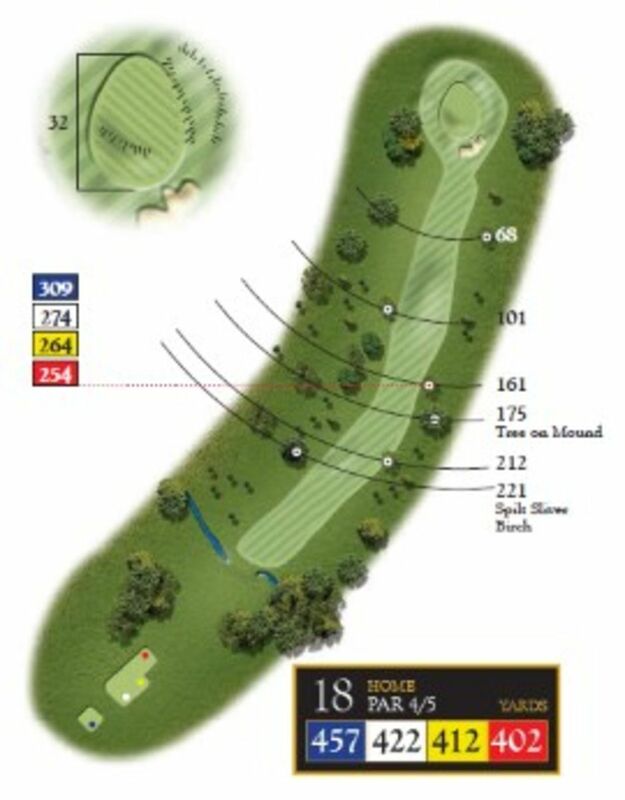 The final hole is a 420 yard Par 4 which is uphill all the way. This is a dogleg left and plays to a sloping green which is protected by a large bunker to its front right hand side. 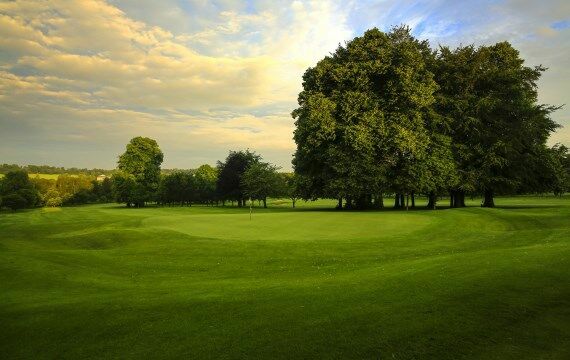 A Par here is a challenge for most golfers and a grandstand finish in front of the clubhouse awaits! Pro Tip – Keeping the drive on the fairway will give a chance to go for the green. Any leaked shots may result in a difficult lie or even be blocked out. The approach to the green is uphill and may require more club than expected.